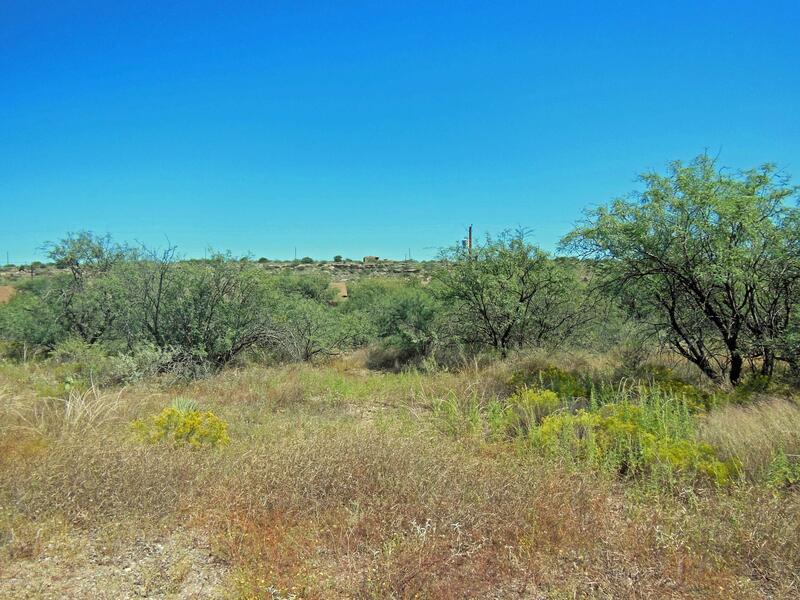 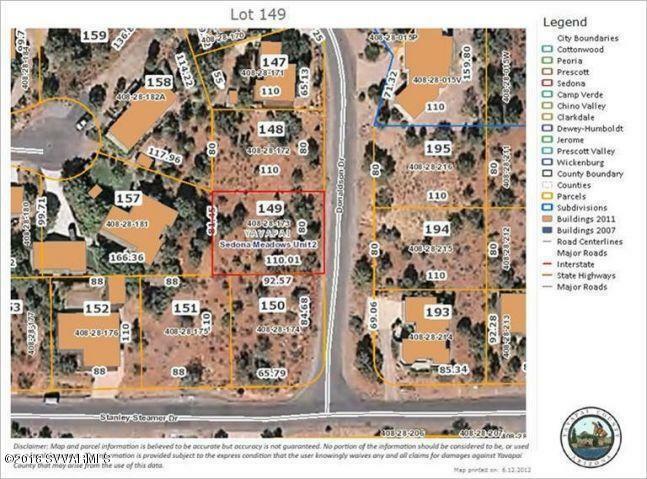 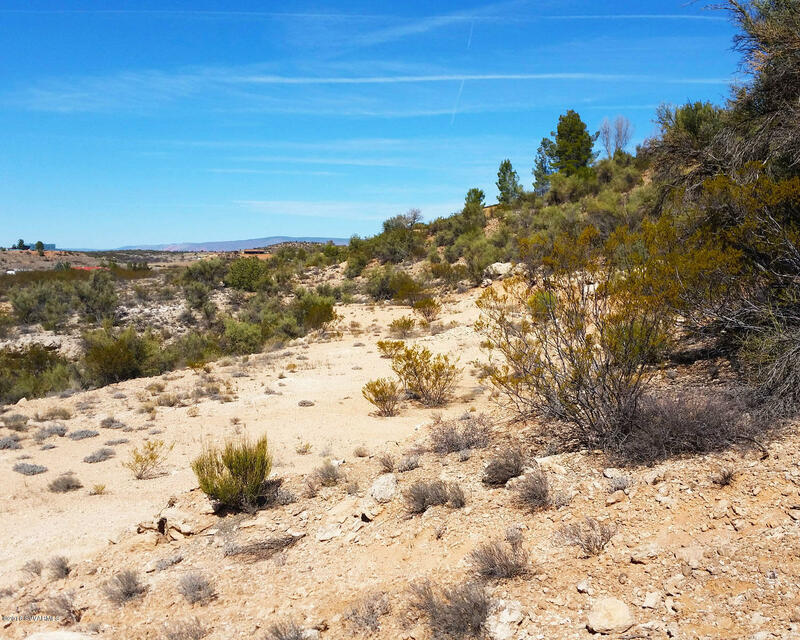 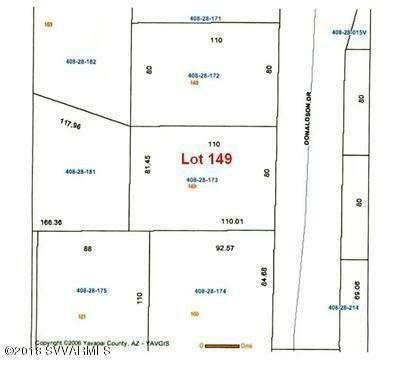 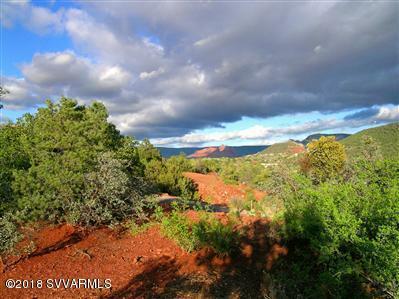 Come enjoy this hilltop view lot with all utilities available! 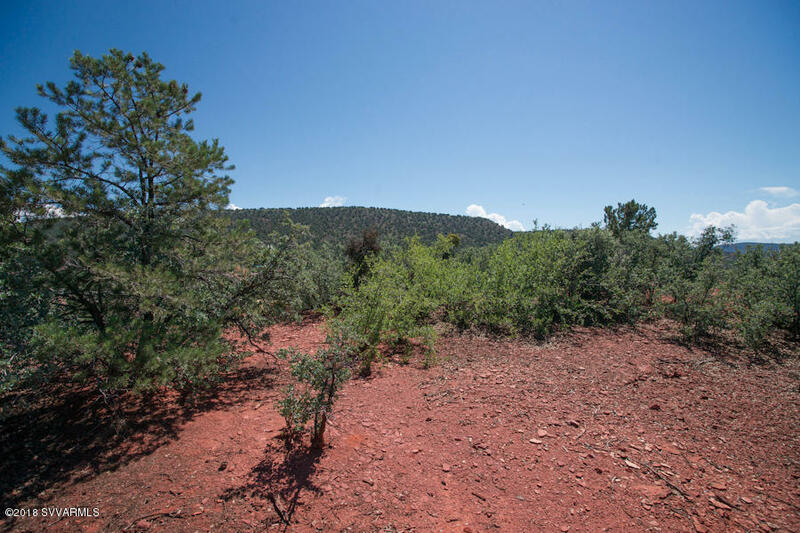 Competitively priced and ready to go. 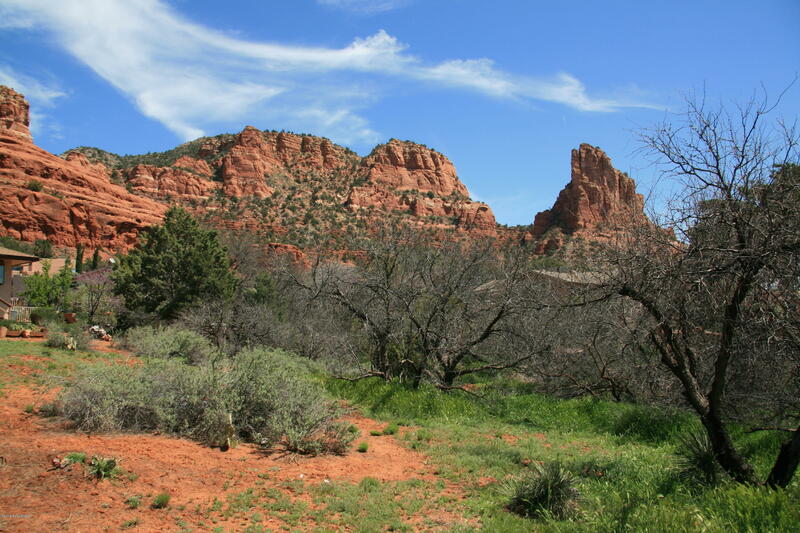 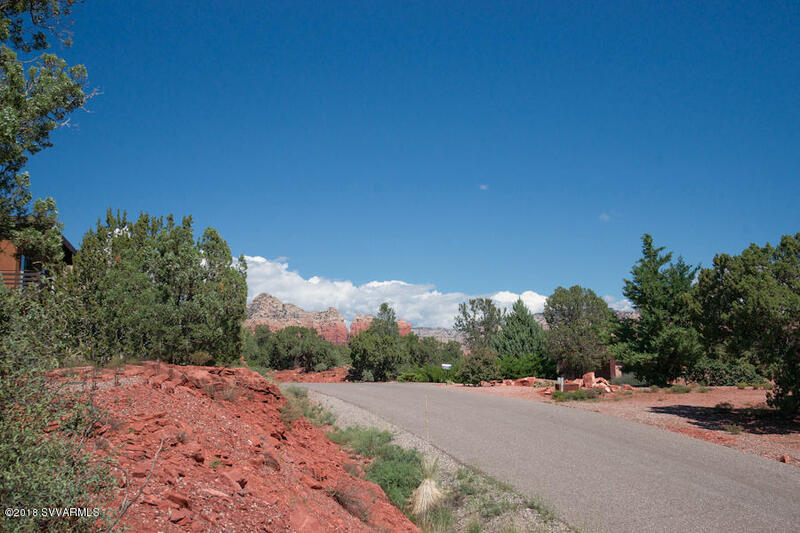 Once you walk up a bit from the street, you're rewarded with sweeping views of Cockscomb, Chimney Rock and partial views of Thunder Mountain to the West and North. 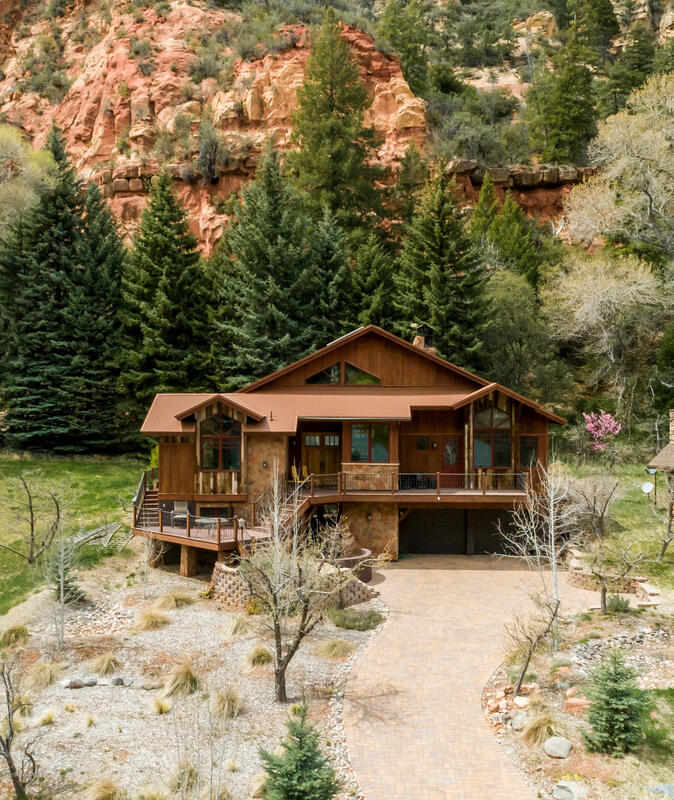 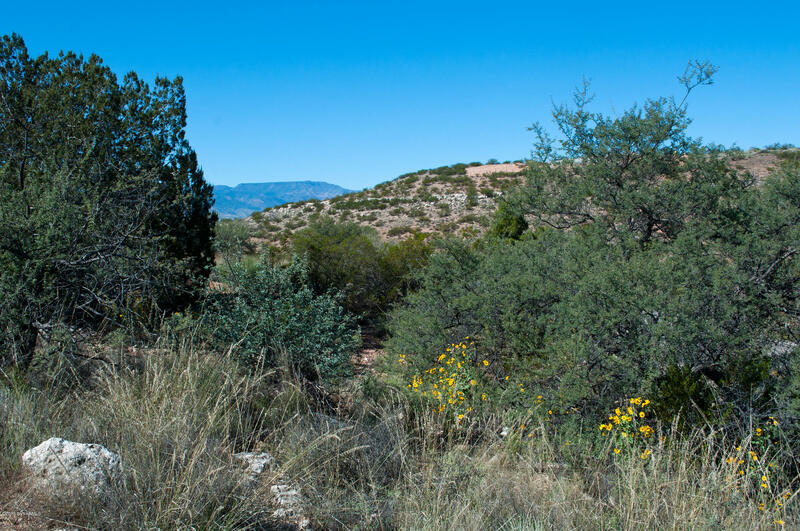 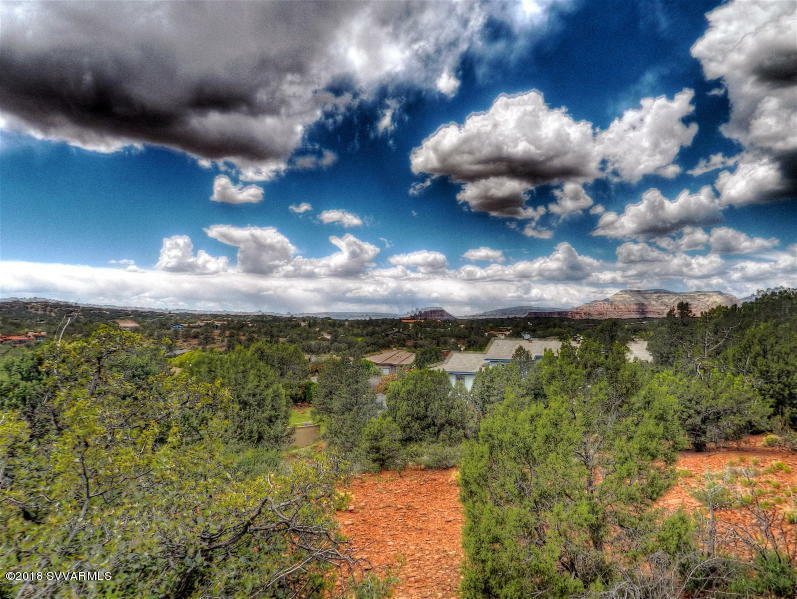 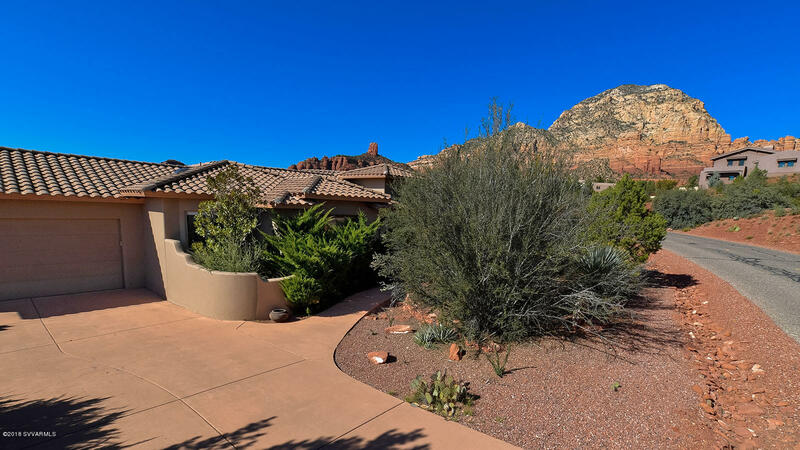 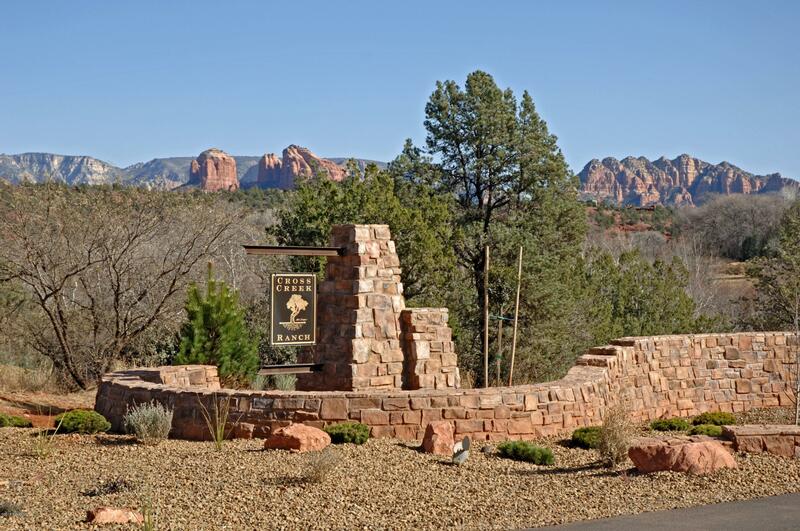 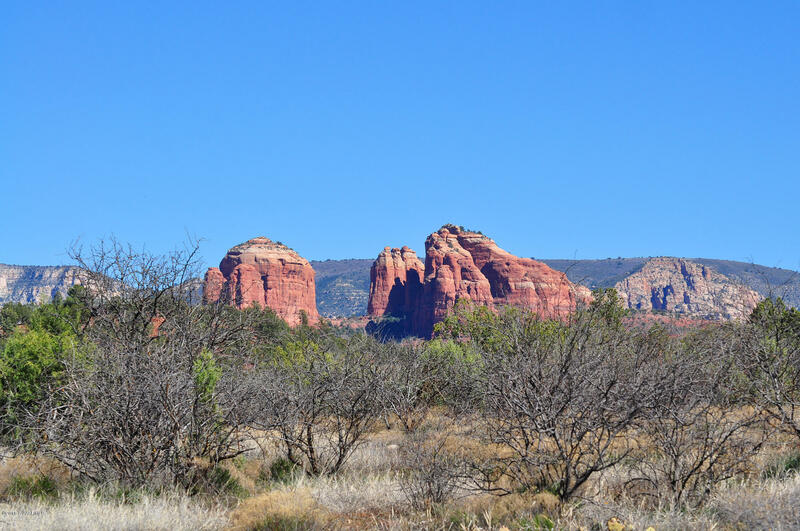 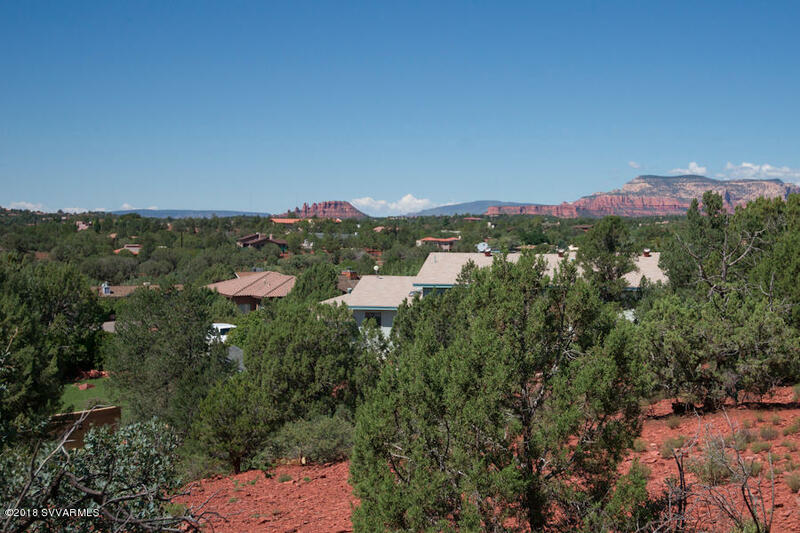 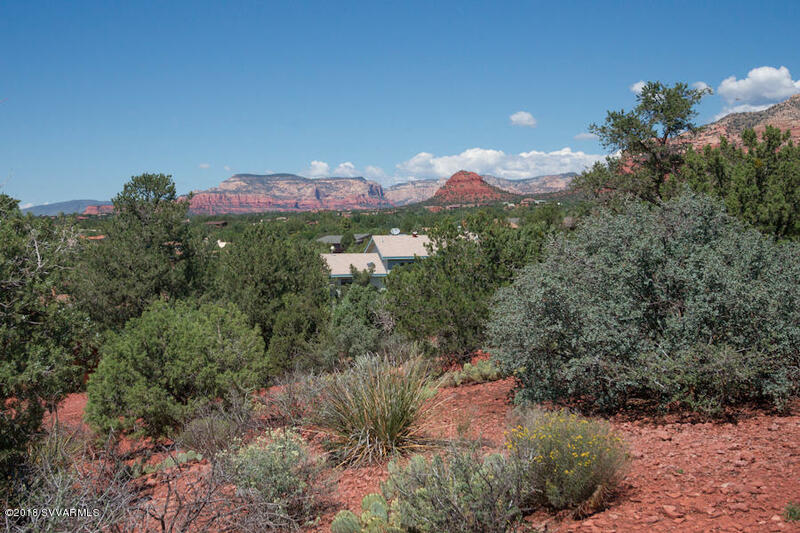 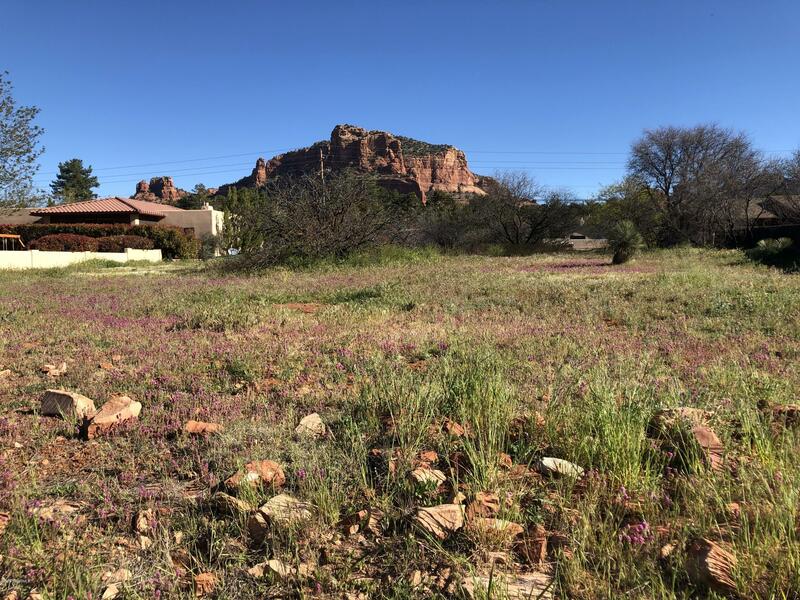 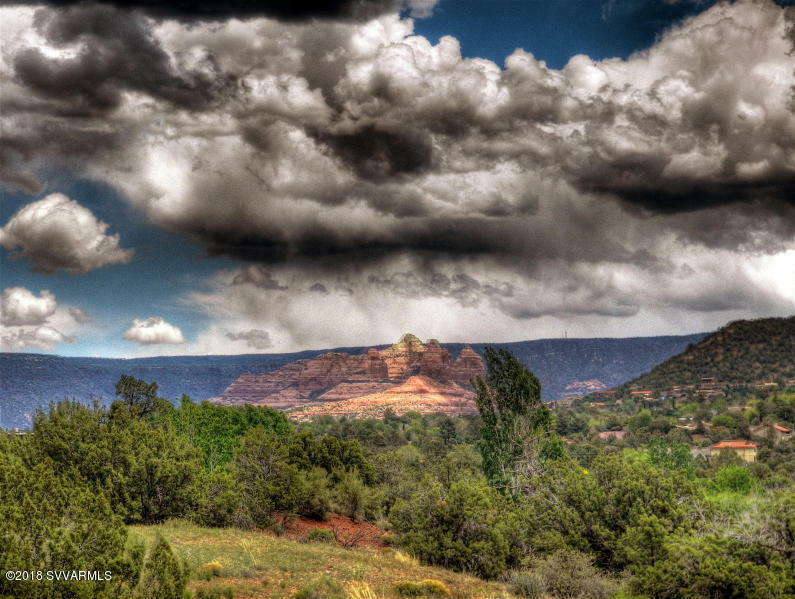 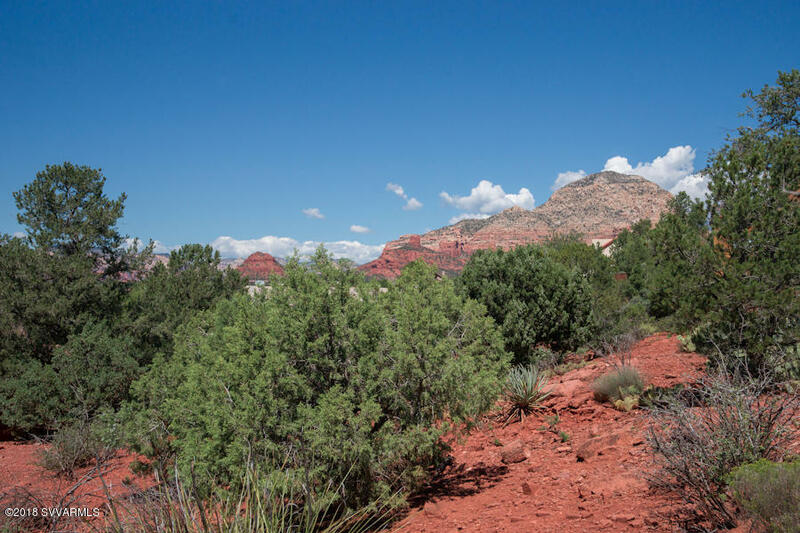 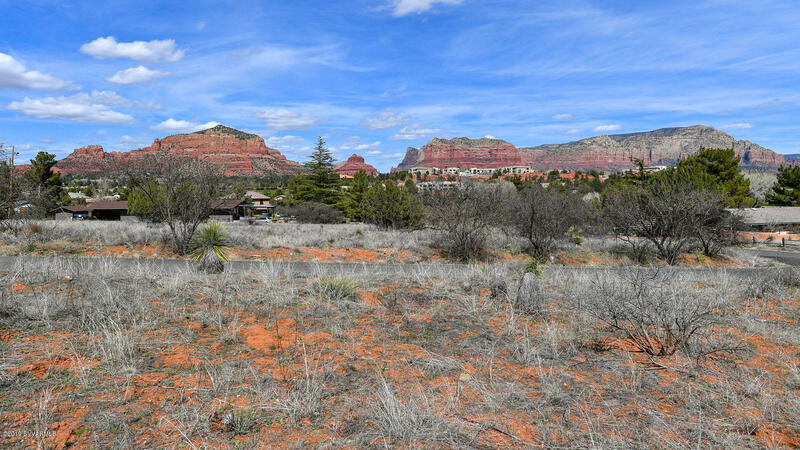 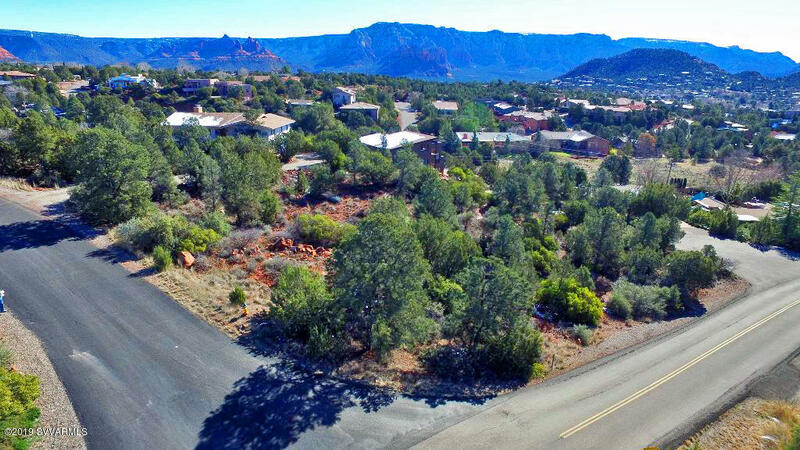 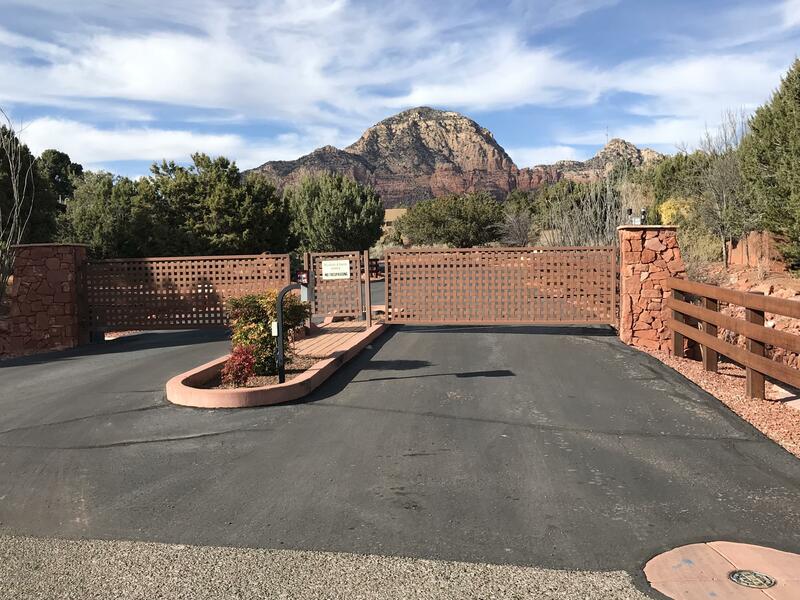 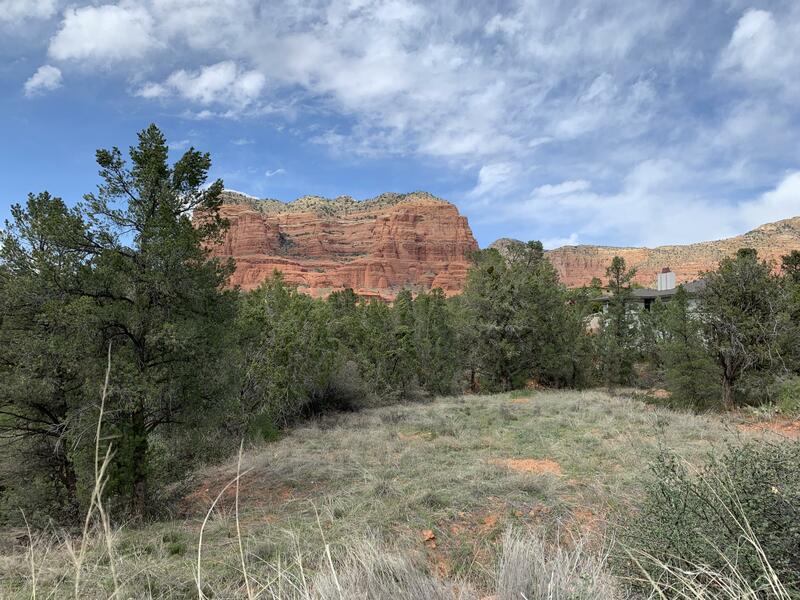 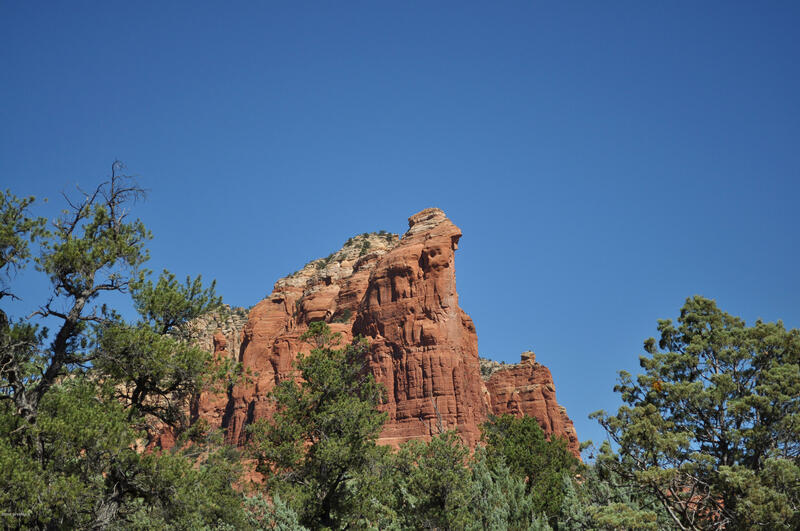 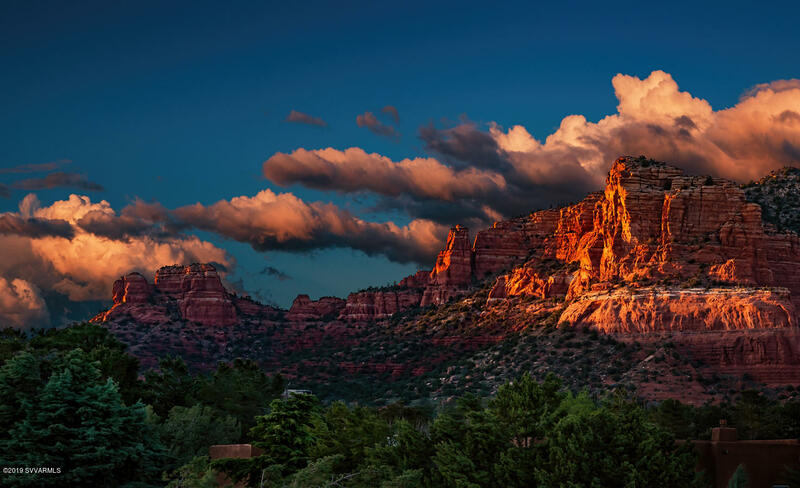 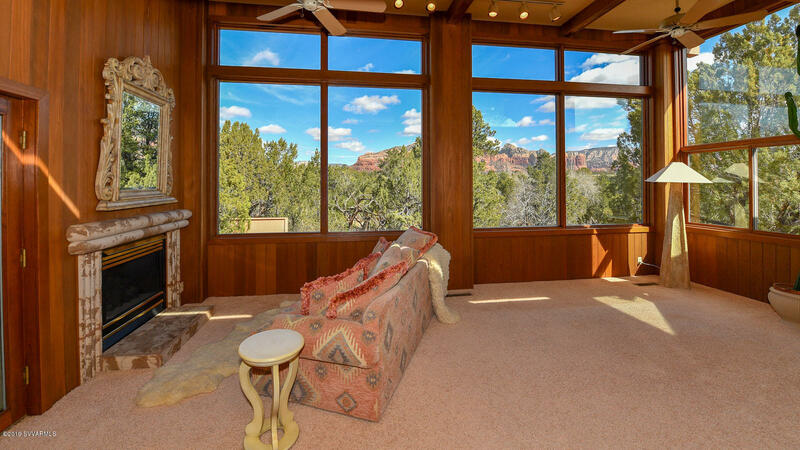 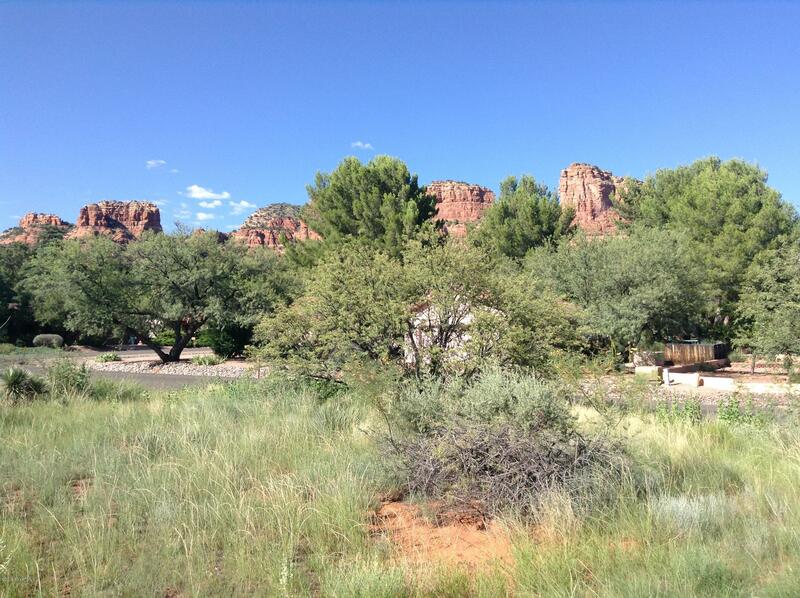 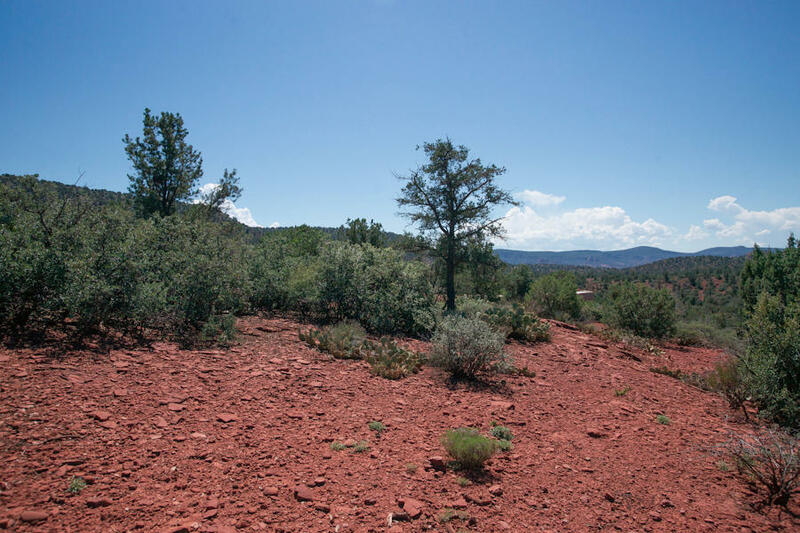 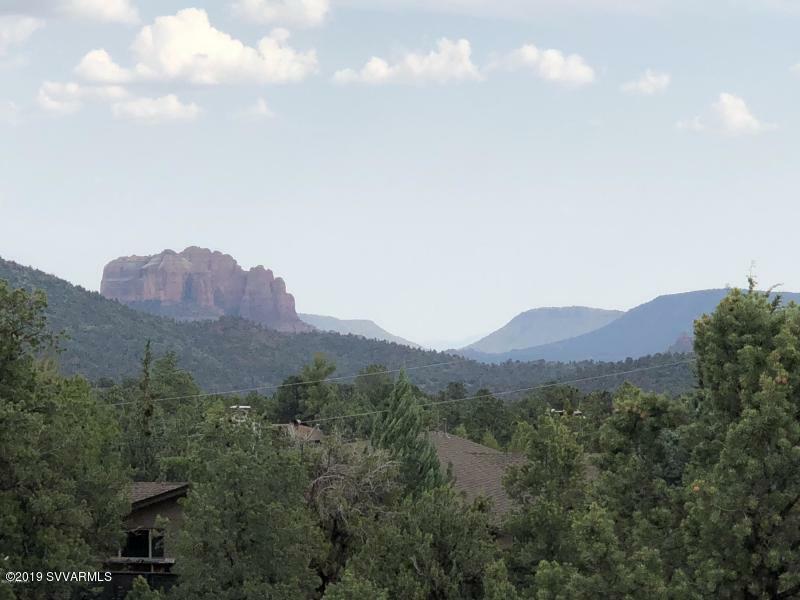 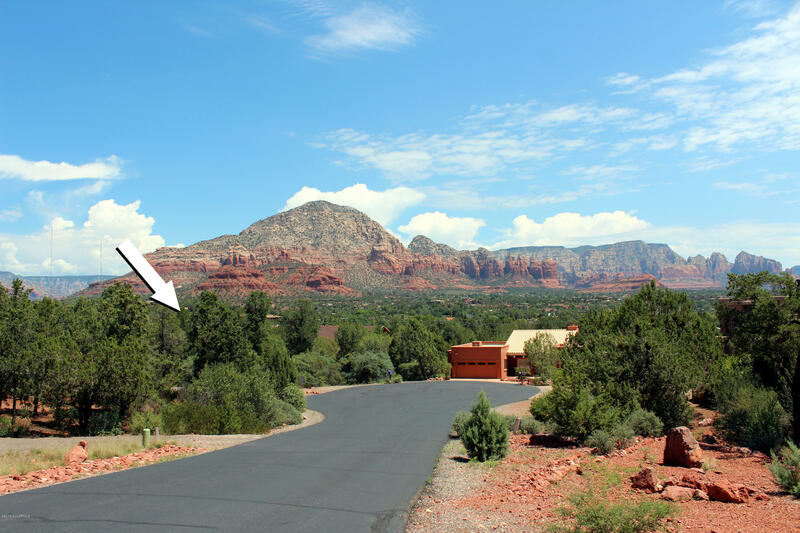 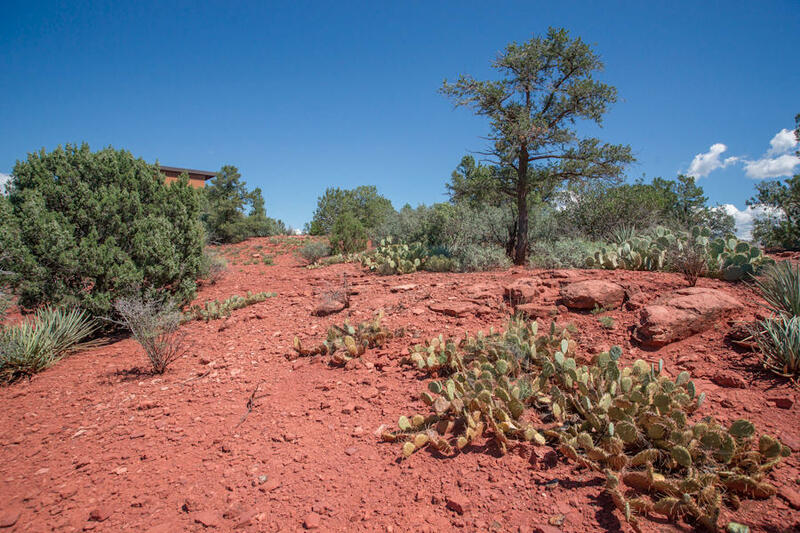 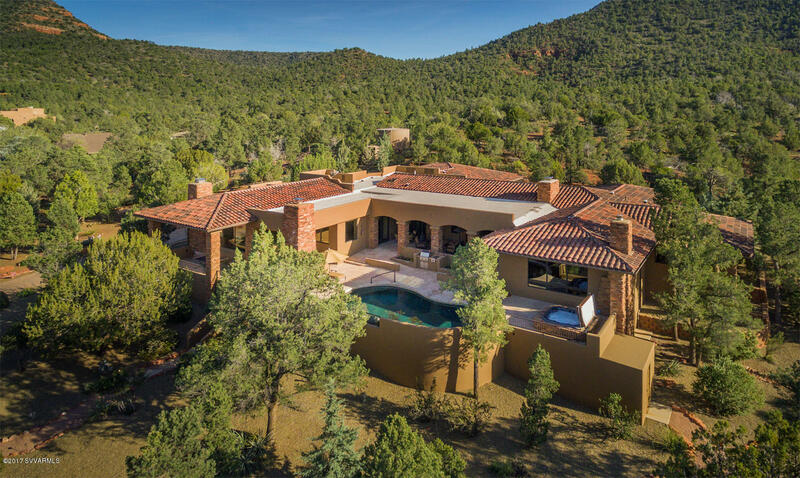 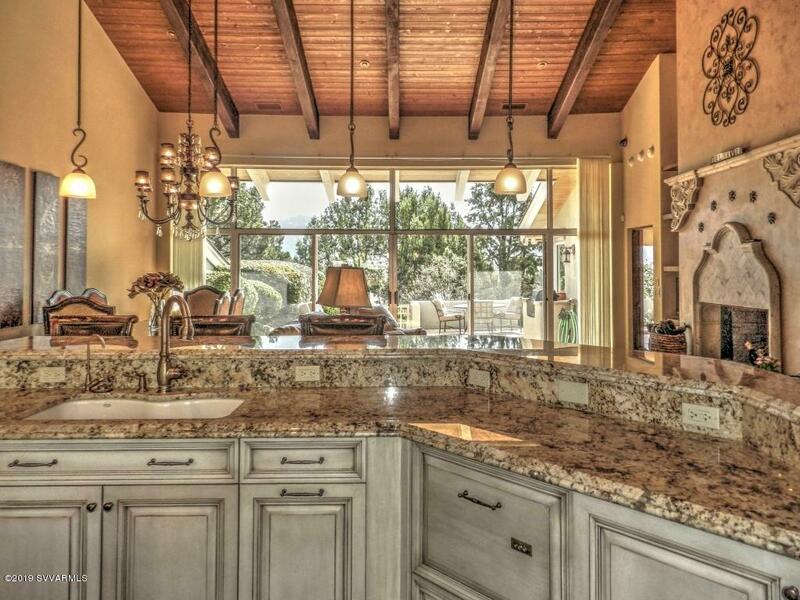 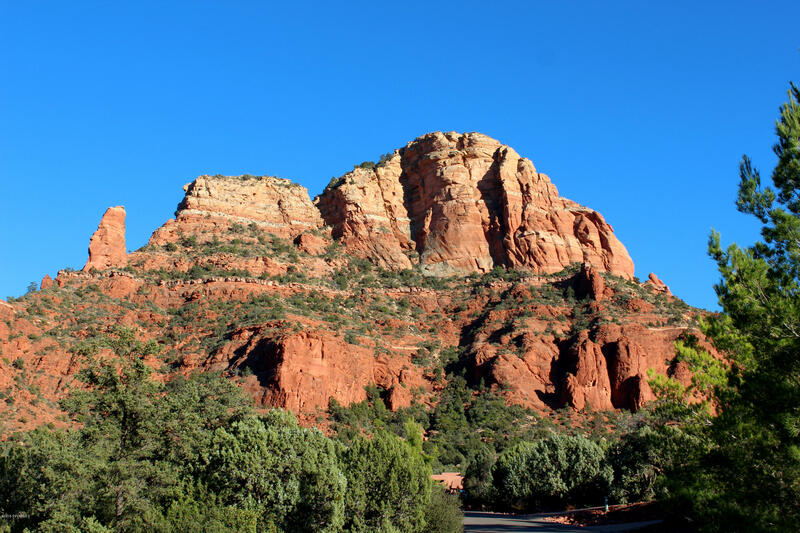 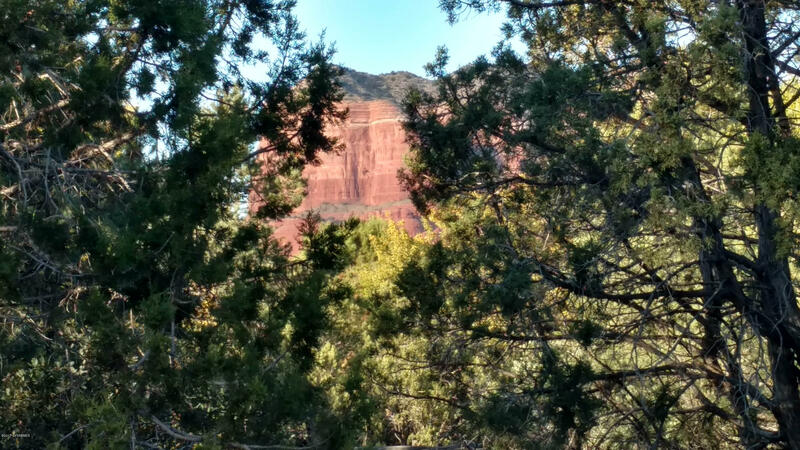 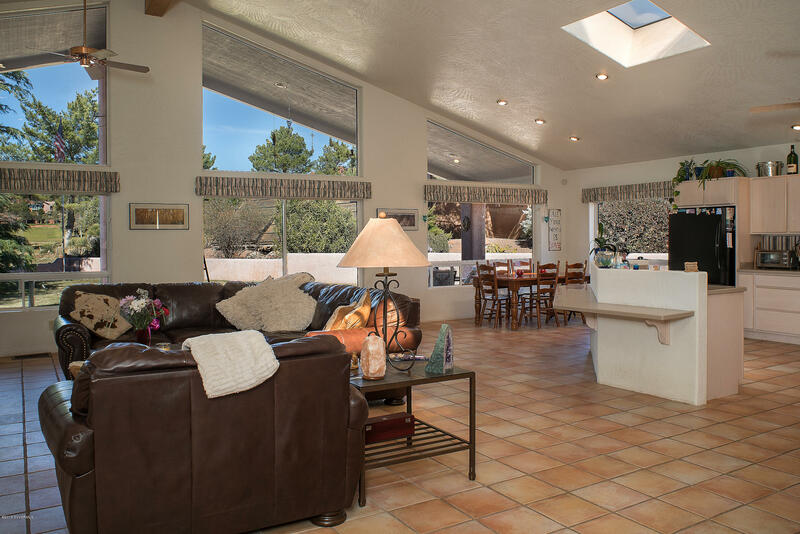 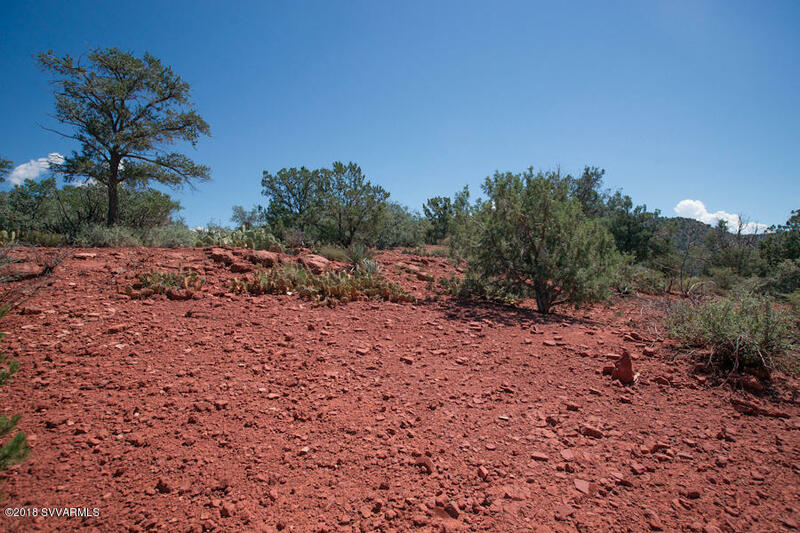 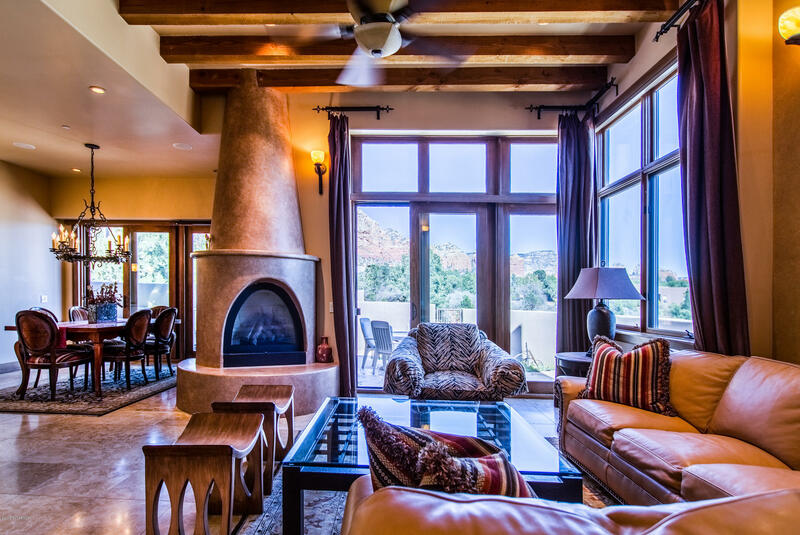 Gaze out over Sedona from this gently sloping perch! 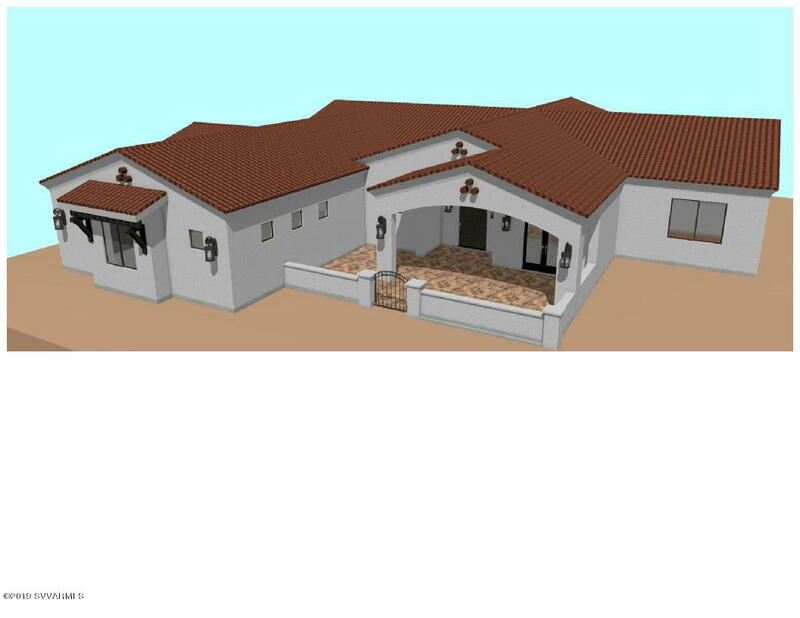 Currently, no rental restrictions for completed home.